Pretty Ugly | If YouTube is a mirror of society, what is being reflected? If YouTube is a mirror of society, what is being reflected? 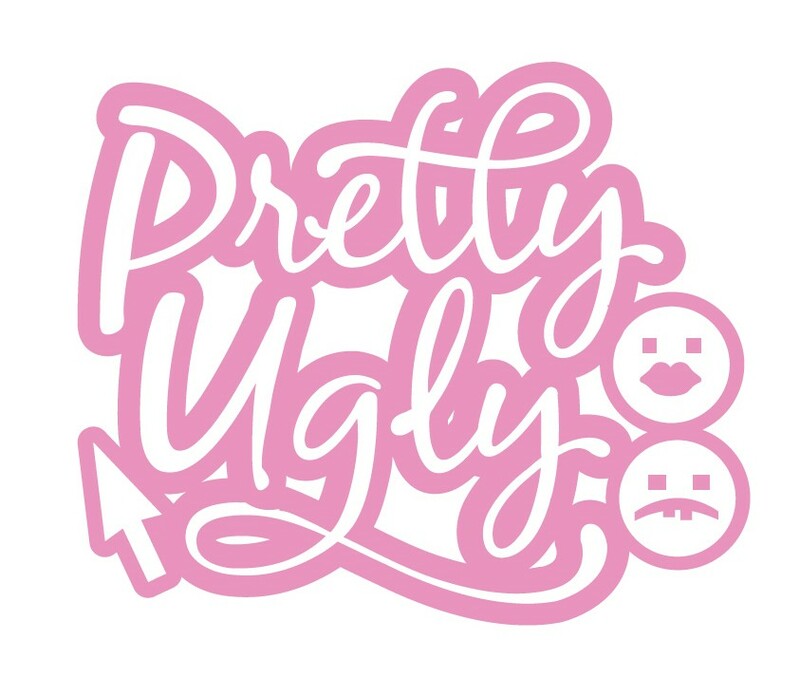 Pretty Ugly explores a current generation’s fascination with YouTube, micro-blogging and social media, and interrogates a recent trend in copycat videos being posted on YouTube by teenage girls confessing their darkest secrets and asking an audience of faceless stalkers to rate their appearance. Working with teenage girls, using found footage, self-produced video art and live performance, it queries the dangers of such an online presence for young malleable minds and seeks to bring awareness to the way we are beginning to use online platforms; becoming relentless self-editors and communal co-creators of our online and offline identities. Are these YouTube confessionals a way for a generation to create their own slice of reality TV, their own 5 minutes of fame, or is it a form of self-validation in an ever more plugged-in, zoned-out and disconnected society? 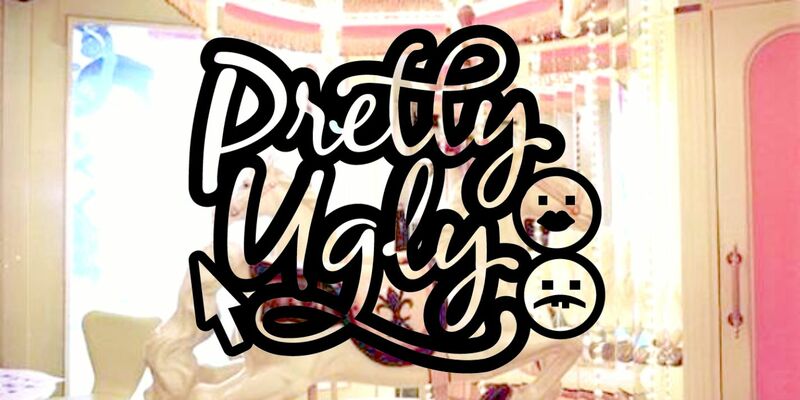 Pretty Ugly is a new project by Louise Orwin. Nice project ! Greetings ! I am a 46 year old married mother of a 14 year old girl and 12 year old boy. When I was in middle school, there was a rating that had all the girls names on it and how they rated. I was on the bottom. I was also harrassed because I wore glasses, had braces, did not wear designer clothes. This was back in 1979-1980. To this day I remember how I was treated by my classmates and even how the teachers paid more attention to the “pretty girls”. I was non- existant. What girls do not understand is that they are worth more than what the outside appearance is and they are a “work in progress”.. They will change as they grow-they will change their hair, what they wear, etc. My daughter is going through the same thing that she thinks she is ugly and her father and I tell her how beautiful she is both on the outside and the inside, People are drawn to her because of her personality. She is kind, honest and a true friend and others realize this and that is why she has the friends she does. I told her that rather than dating, she should have guys as friends. As I got older in my teens I did and that is at times better than having a girlfriend. I found my guy friends to be honest and they always looked to me for advice too. My hope is that the day will come where people are judge on how they treat others. This I have instilled in my kids. Don’t judge someone based on color or sexual orientation. If a person treats others well, that is a person you want as a friend. My daughter’s best friend is black and have been best friends for about 3 years. Apparently she listened.